We love cute things – especially miniature animals with huge eyeballs – and this breed of squirrel is no exception. 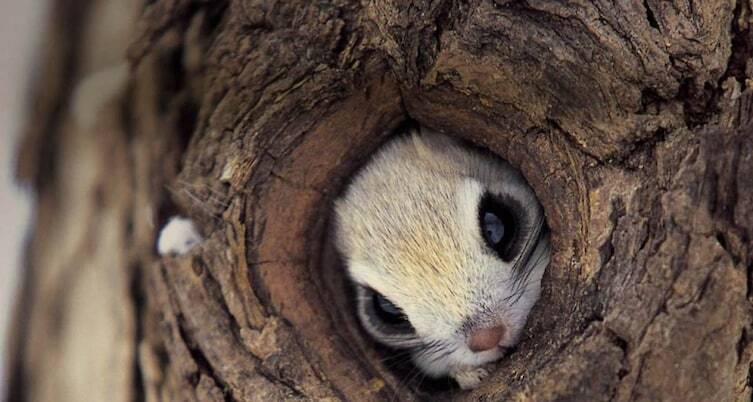 These particular squirrels are even more adorable simply due to the fact that they don’t live just anywhere. 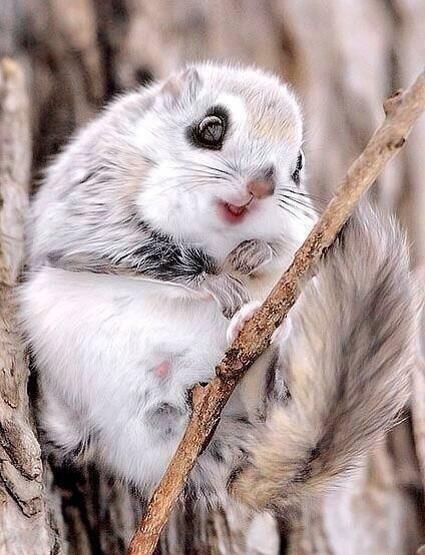 They inhabit a remote island off the coast of Japan, Hokkaido, and are arguably the best thing you’ve seen today (probably). 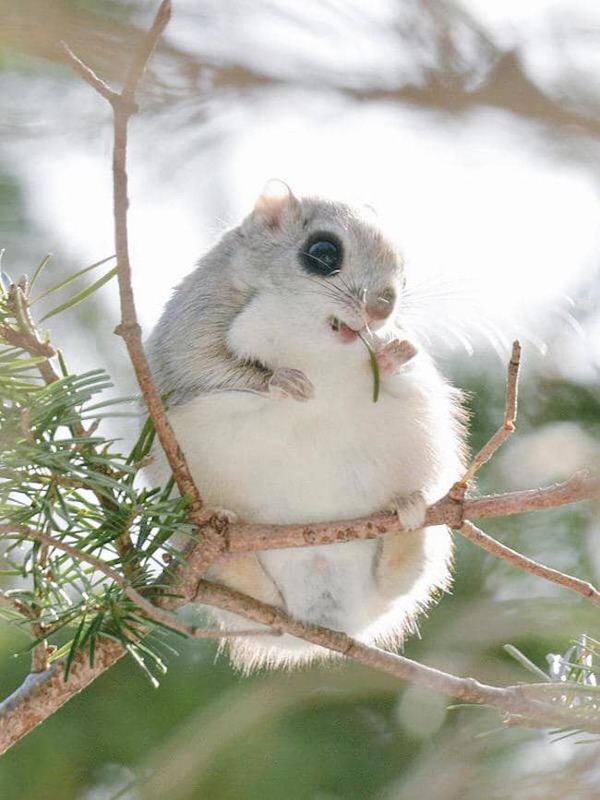 Named the Ezo momonga, the teeny tiny flying squirrels resemble stuffed teddy bears with their enormous eyes and fluffy bodies. Often seen perched in trees and eating leaves, chewing on twigs, and nibbling nuts, these cuddly forest creatures really are a sight to behold. Would you feel differently about the squirrels scampering around your yard if they looked like THIS? Well, maybe not, but these cute creatures sure are fun to look at!